Bellamy and Waterhouse. Traditional Memorials. Monumental masons and memorials. Birmingham, West Midlands. UK. 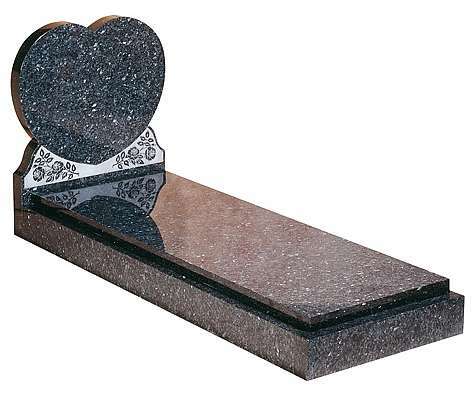 We have a beautiful selection of traditional memorials with kerbs. kerb memorial can be personalised to incorporate slabs or vases.